We are a start up based in the YES!Delft Incubator, developing innovative hydro-powered pumps, which use the energy from flowing water sources such as rivers or canals to pump water without using any fuel or electricity. 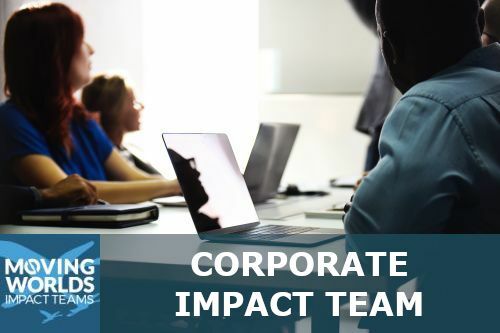 We strive to offer a solid value proposition to its customers while creating a positive impact in the world. Our first product, the Barsha Pump has currently been sold in 12 countries across 4 continents. While developed using low-volume production techniques, we are currently scaling up the production of the Barsha Pump while transitioning to high-volume production techniques. This to facilitate optimizing the cost and performance of the product. Starting in October 2017, we will start developing a much larger hydro-powered spiral pump, the so called Hy-Pump. This pump will be built into a weir in irrigation canals to form an integral part of an irrigation system. The water flowing through the channel will provide the hydro-power needed to drive the pump. The Hy-Pump pump will be able to pump approximately 20 liters per second and to a maximum head of up to 25 meter. In contrast, the current Barsha Pump is a portable product which can pump up to 0,5L/s to a height of 20 meters. · Experience in procurement/manufacturer contracting is a plus. We are looking for a Senior Civil Engineering Expert with extensive experience in infrastructural project. Experience in hydro-power projects is a plus. 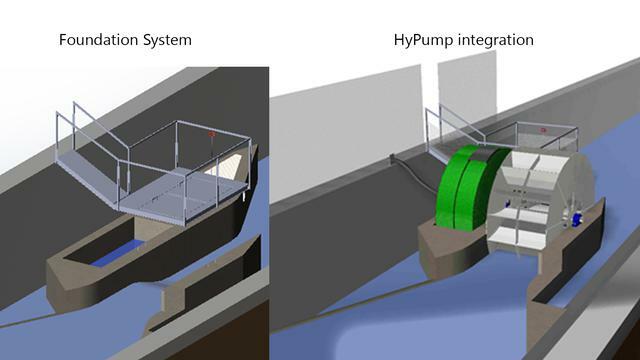 The HyPump is as a pumping infrastructure can be mounted in concrete-lined or unlined irrigation canal-systems. Since every site is unique, we are looking to develop a smart, parametrically designed foundation systems that can operate within a pre-determined range of boundary conditions (canal depth, canal width, waterlevel, etc.). We are looking for a senior Civil Engineer that can help develop such a standardized foundation system that can be tailored and constructed in a repeatable and scalable manner. The ideal outcome would be standardized CAD design with protocols that guide the local implementation in specific boundary conditions. For the duration of the project, We have full access to a complete ANSYS license for commercial use. Also, we have the possibility of obtaining Autodesk packages such as AutoCAD Civil 3D and AutoCAD Infraworks. Additionally, we have access to commercial Solidworks licenses. Above-mentioned packages would also be available to the expert. Also, we have access to certain research and workshop facilities from the TU Delft. 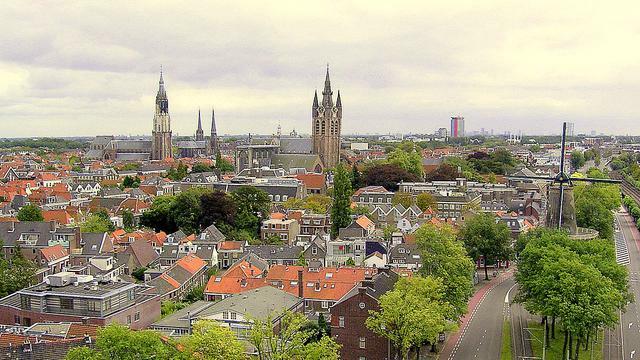 Accommodation will be provided in Delft or surroundings (e.g. The Hague, Rotterdam). Different modalities are possible (e.g. homestay, hostel, airbnb). We are more than happy to discuss this. Generally yes, it depends a bit on the overall cost for travelling, accommodation and food. 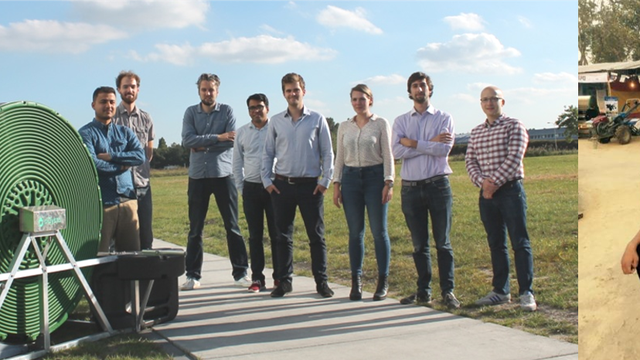 aQysta is an startup with an international team composition. In our Delft office, we work with 8 people from 5 nationalities and speak exclusively English within our company. Working on disruptive technology in a usually conservative market has some unique challenges of its own. By using external expertise, field trips and experimentation, we face these problems head-on and integrate this new knowlegde into our technology. As a small organization we have an open hierarchy and are result-driven. 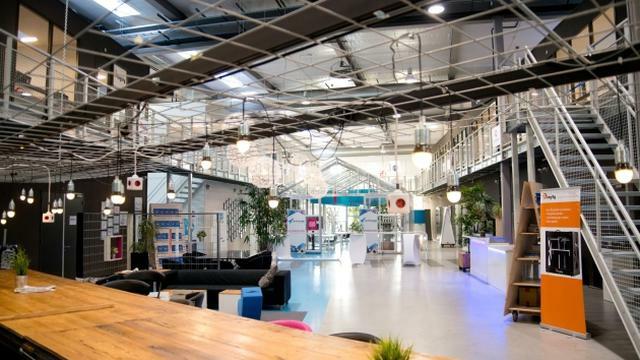 Being located in the YES!Delft incubator means that we are surrounded by dozens of startups, creating a vivid working environment. 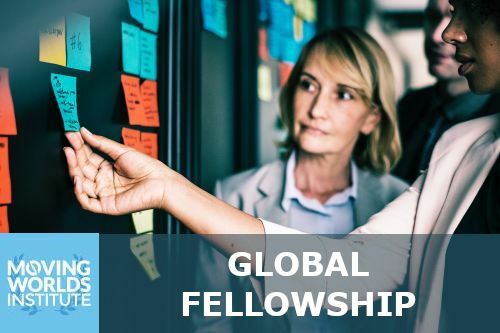 We hope to offer an opportunity that can be inspirational as well as challenging. We are happy to provide lunch at work and cover a daily rate for breakfast and inner. Every Friday starting at 5PM there is a "Borrel" (free drinks with small snacks) at Yes!Delft, which is a common tradition in The Netherlands. This organization is a For-profit working on Civil Engineering, Farming, Machinery, Manufacturing, Renewables & Environment.